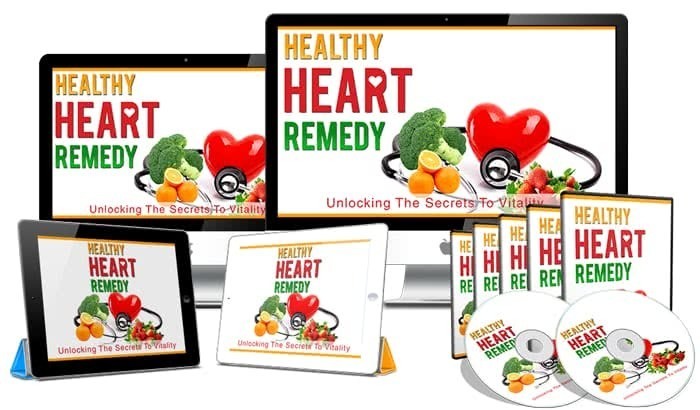 Discover how to unlock the secrets to a long and vibrant life by using the healthy heart remedy course to embark on a journey to reclaim your health. According to experts, about 610,000 people die of heart disease in the United States annually – that’s 1 in every 4 deaths! Now the question is. What are you going to do about it? 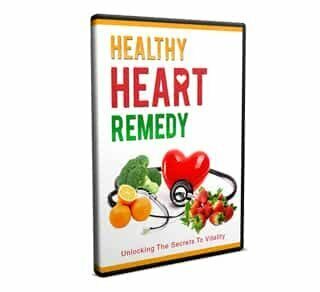 With Healthy Heart Remedy you’ll see what a huge difference a healthy lifestyle can do to strengthen your heart – in a way you never thought possible. Give your health a fighting chance. That’s all I ask. 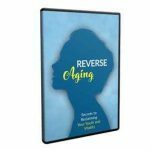 Get your copy now and use it as your master guide to having a strong, healthy heart AND leading a long, vibrant life. This is for you and your family before it’s too late.